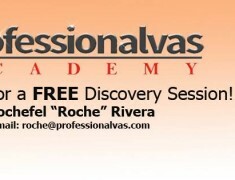 Rochefel Rivera - professional virtual assistant or VA for short. She is a mom and has been a virtual assistant in the Philippines for some time now. 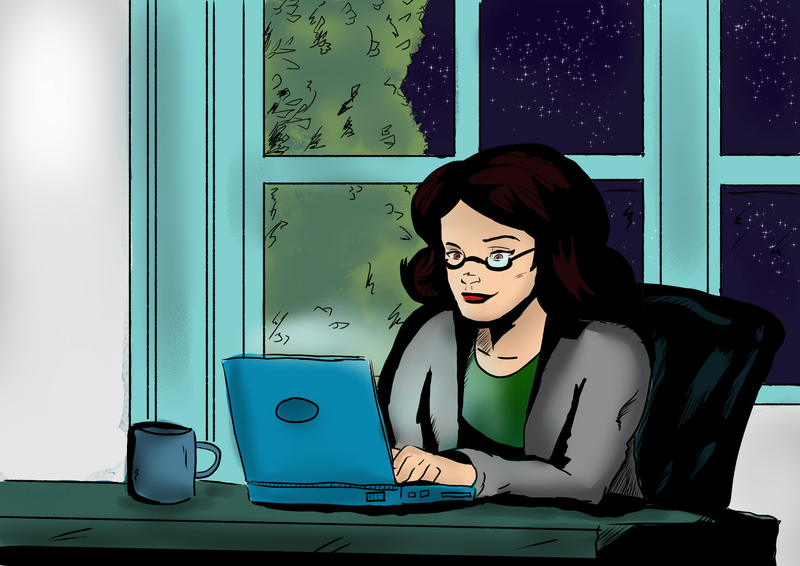 She runs 2 websites and apart from working as a VA, she provides coaching/training and other resources for new and seasoned VAs.